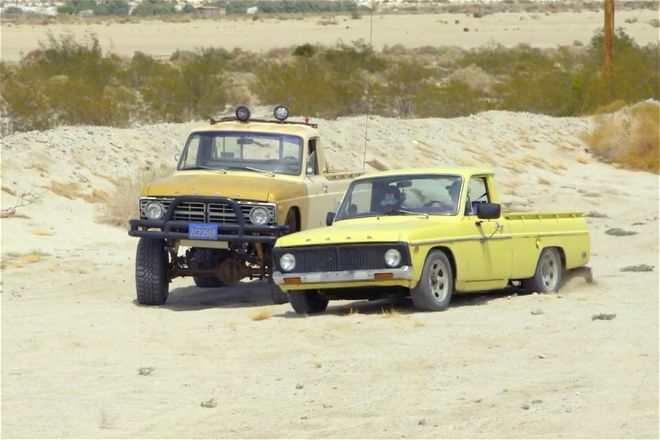 While the Ford Courier Pickup Truck was never offered from the factory in a four-wheel-drive (4WD) configuration, it was a popular conversion during the late 1970s and early 80s. 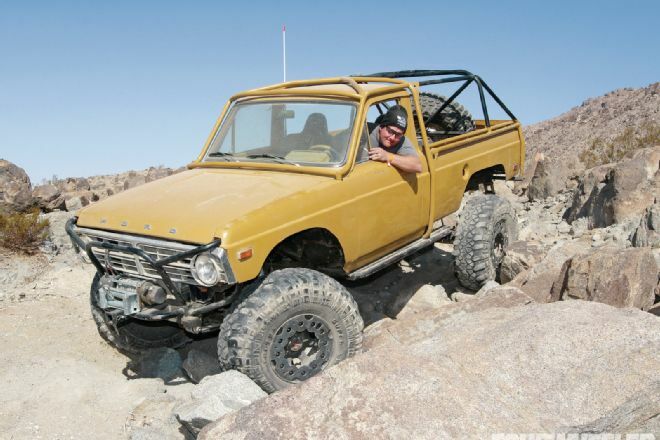 When OEMs like Toyota and Isuzu started offering 4X4 on base models, the added cost of conversions evaporated that market. However there was and still is a demand for these rare Ford Courier and other compact pickup 4X4 conversion. Companies such as Northwest ATV in Kelso Washington made around 1500 Ford Courier 4X4 trucks called the Sasquatch. 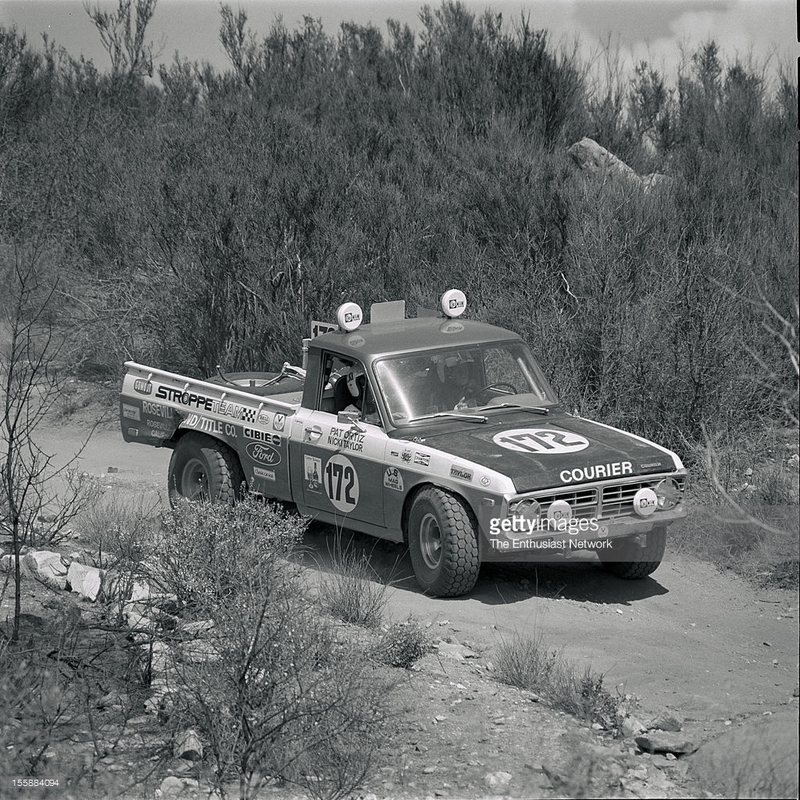 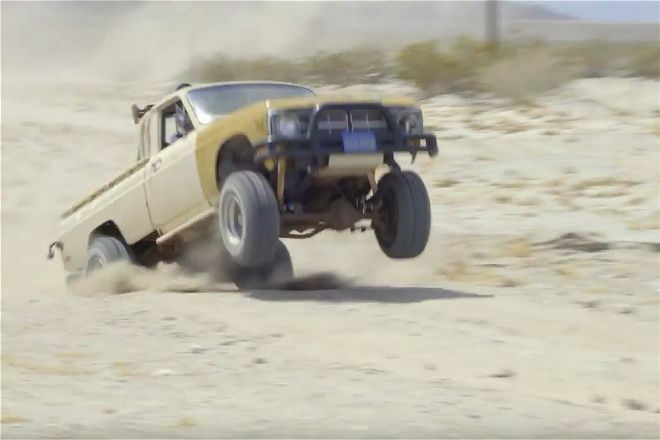 There were also companies like Brahma who would convert the Ford Courier using Jeep suspension components and the turbo engine from a Mustang SVO, a high-end limited-edition very fast version of Ford’s flagship muscle car. 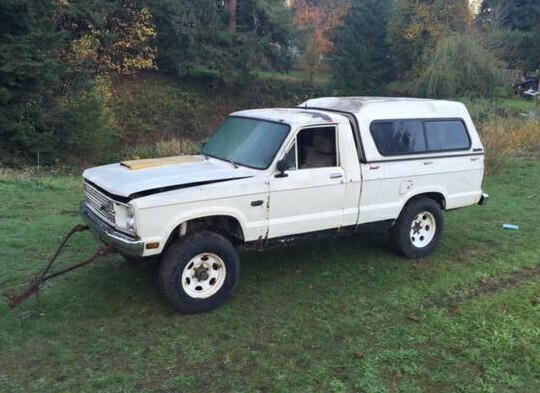 There are also rare cases of DIY Homemade conversions. 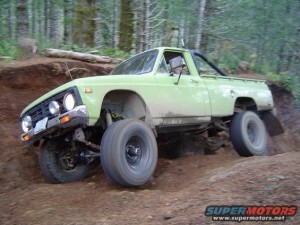 Converting a standard Ford Courier pickup to 4WD is not too complicated as it simply requires a solid front axle and transfer case. 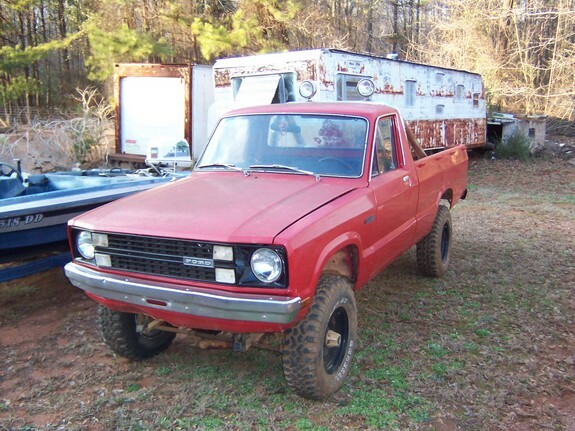 Typically other aftermarket suspension components would be added such as a lift kit and likely over-sized off-road tires.These weekend warrior 4WD Couriers are lurking out there on forums, but they are also a possibility for any ambitious enough Courier Pickup owner. 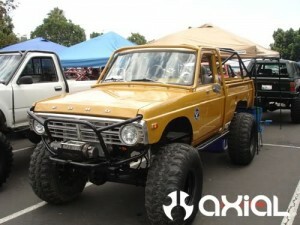 These pre-built Ford Courier 4X4 trucks are obviously very rare and collectible. Occasionally they become available For Sale on our site. 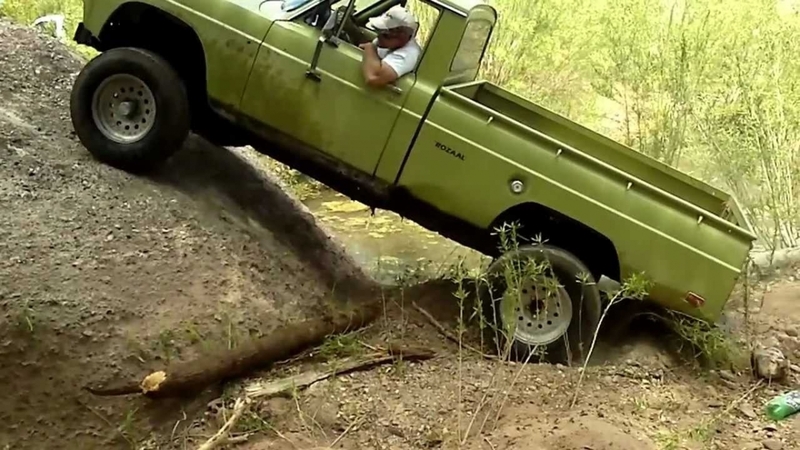 You can Click Here to see any listings that mention 4X4. 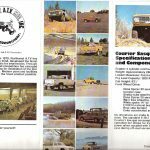 *Take note that just because it mentions 4X4 in the listing it doesn’t not mean that the Ford Courier has been converted to 4WD. Many times it is the seller looking to trade for some sort of four-wheel-drive vehicle. 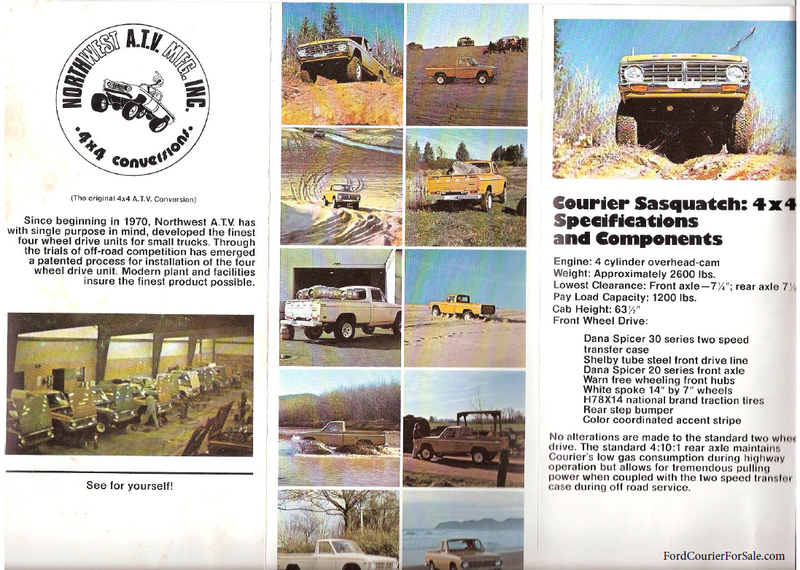 None of these images are owned by FordCourierForSale.com – All rights retained by respective owners. If you own an image and wish to have it removed or would like to have one added, please Contact us.